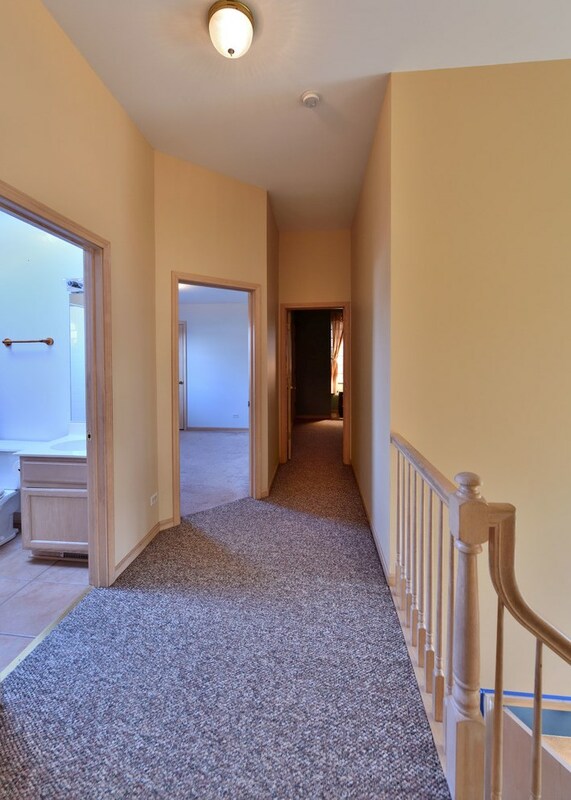 Driving Directions: Route 59 to 135th Street West to Golden Meadow Drive Right to Columbine. 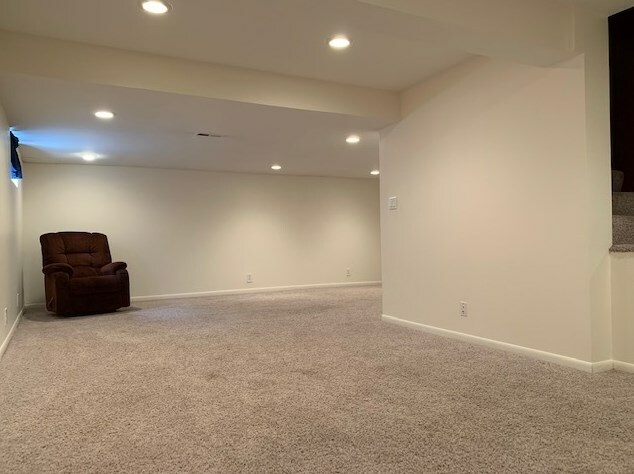 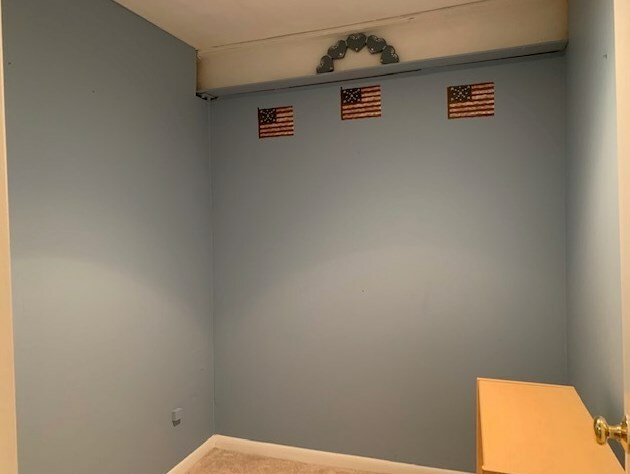 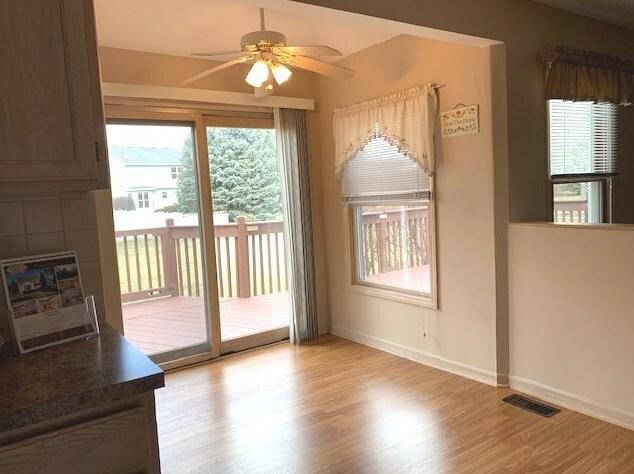 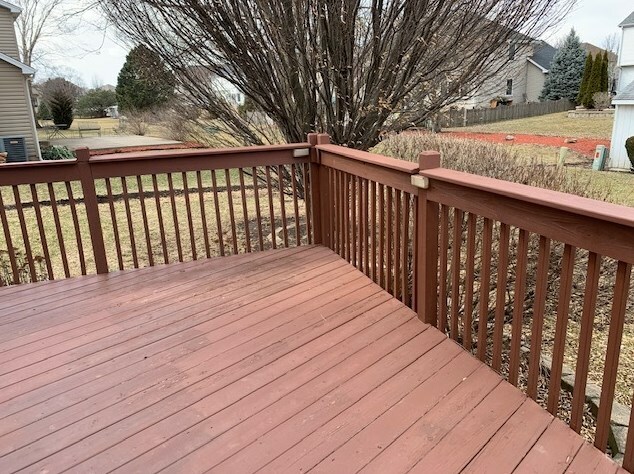 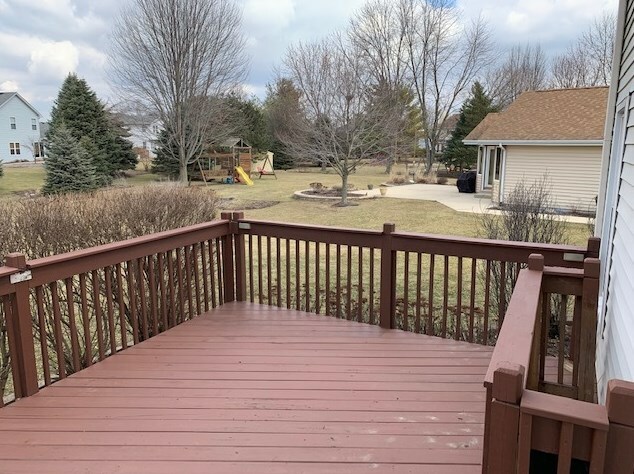 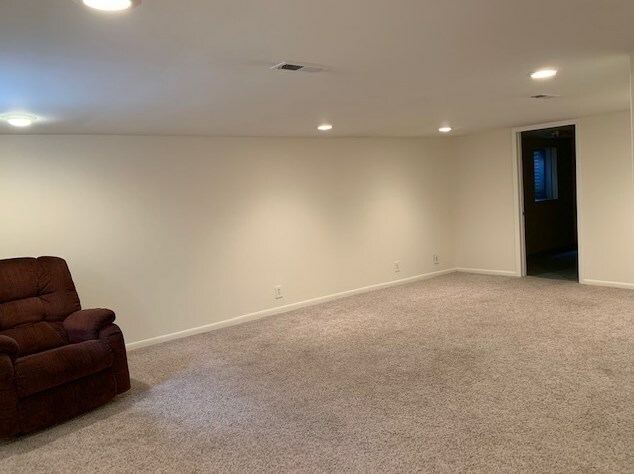 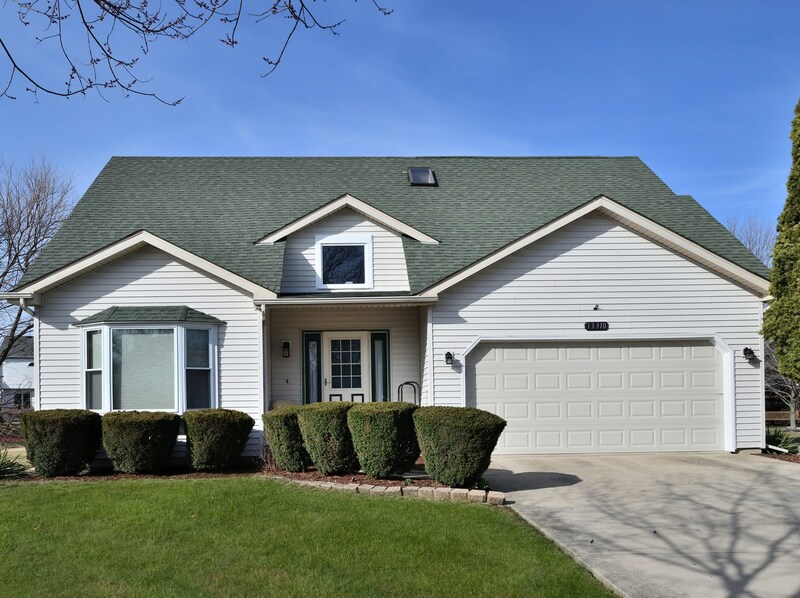 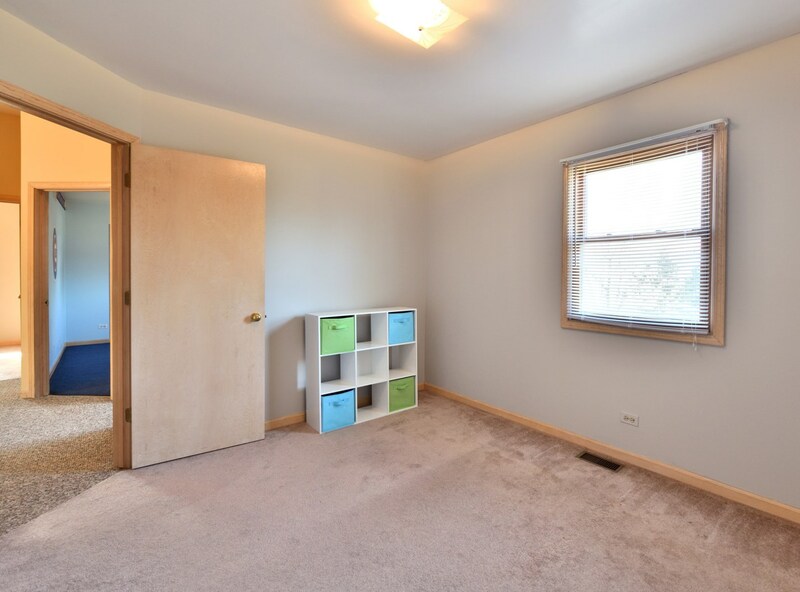 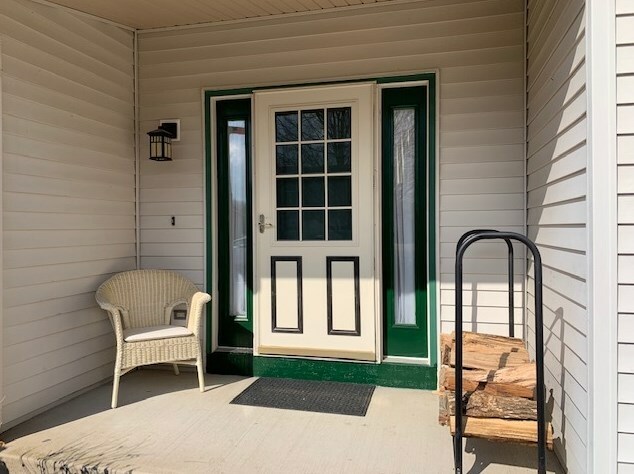 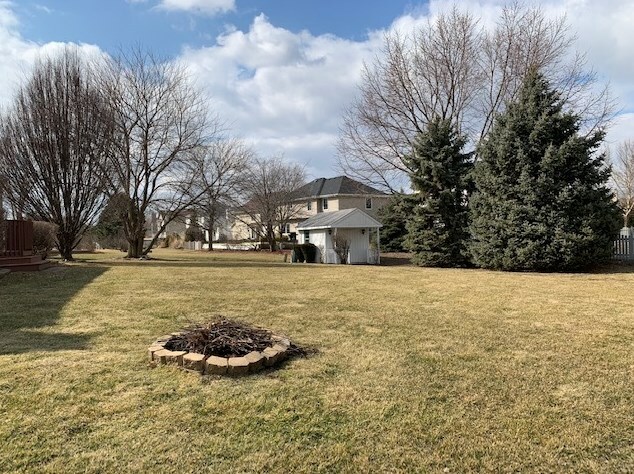 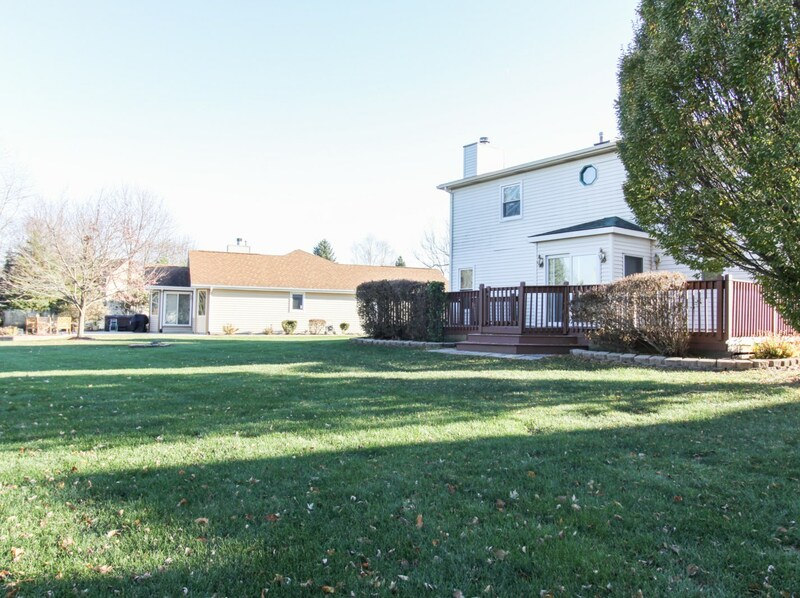 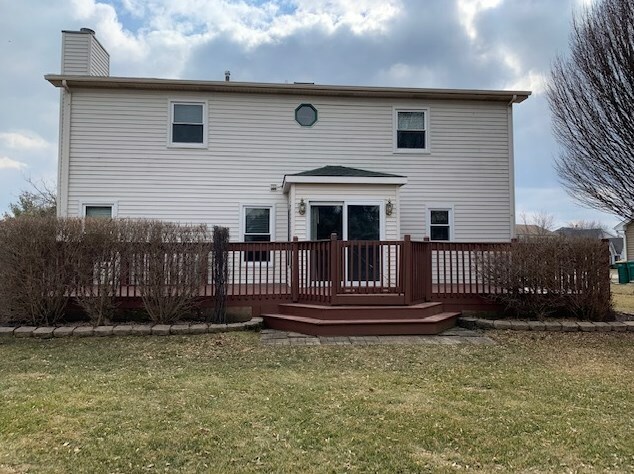 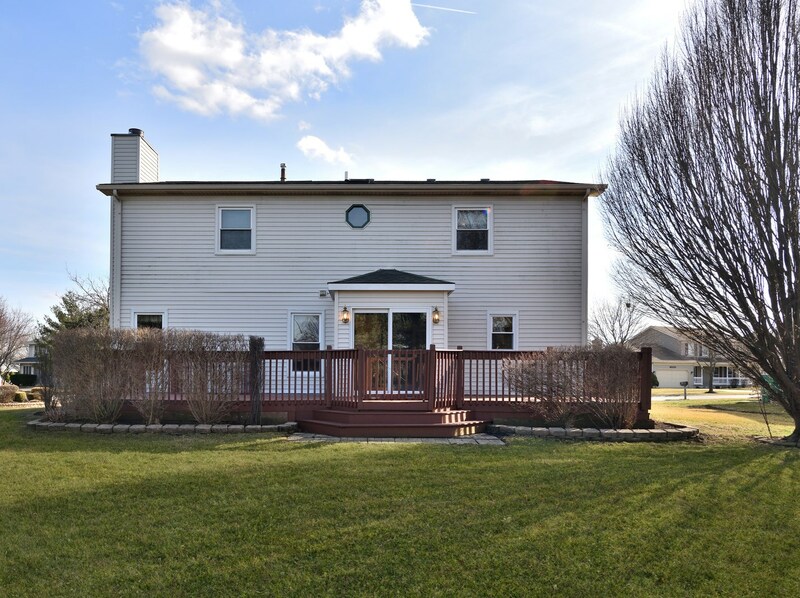 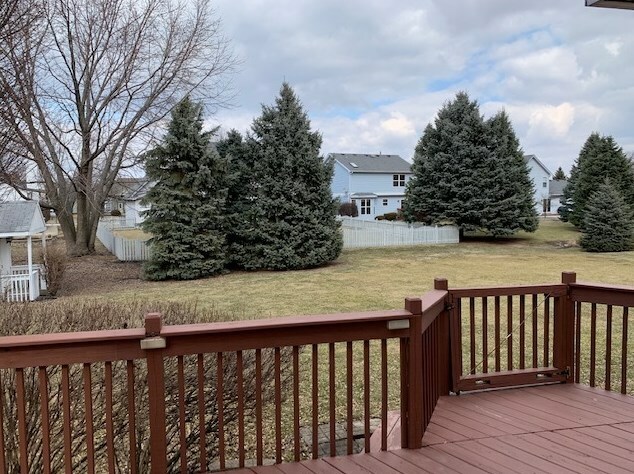 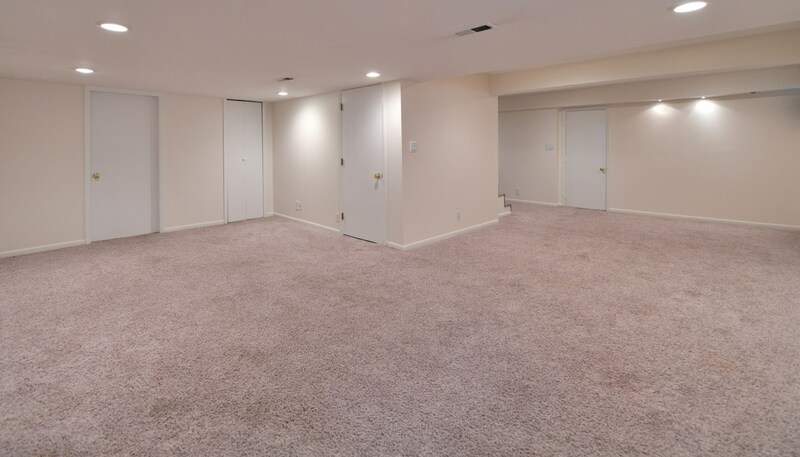 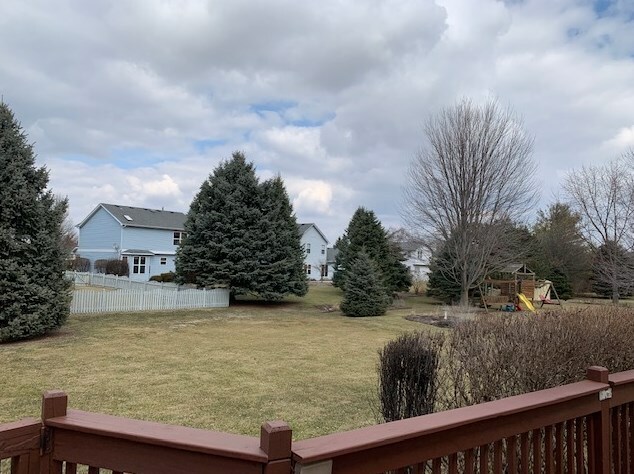 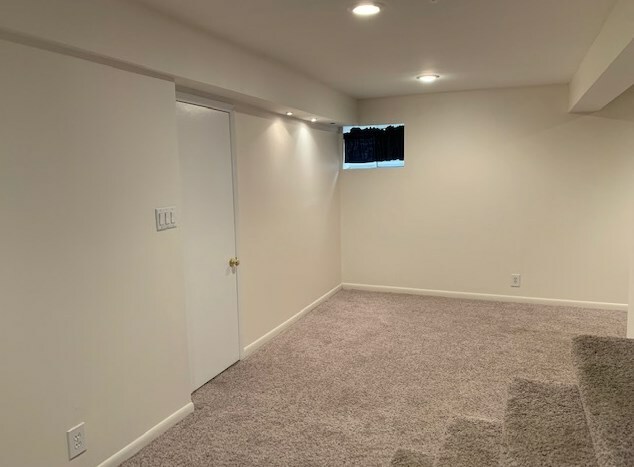 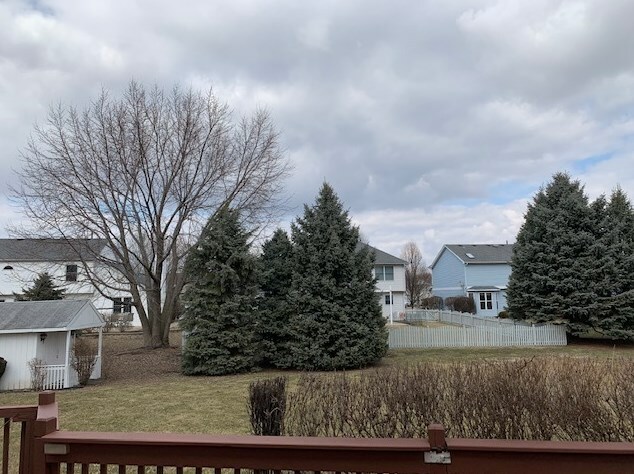 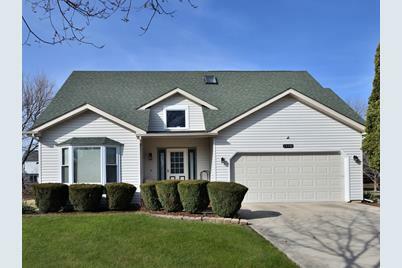 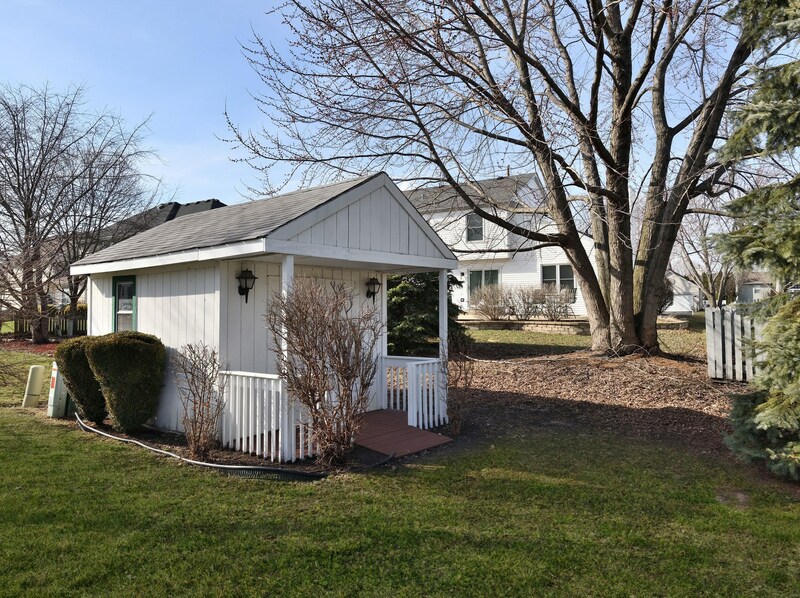 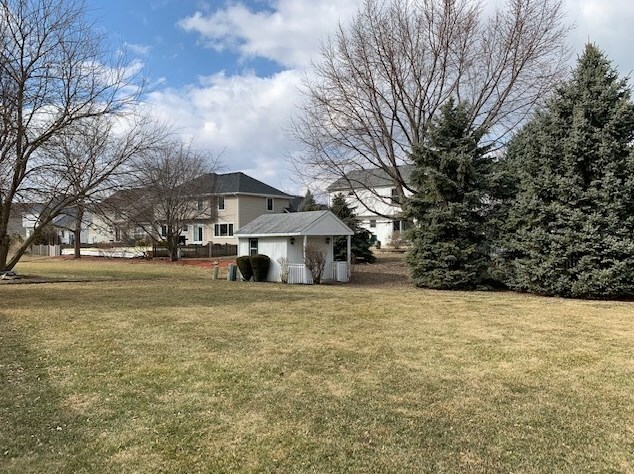 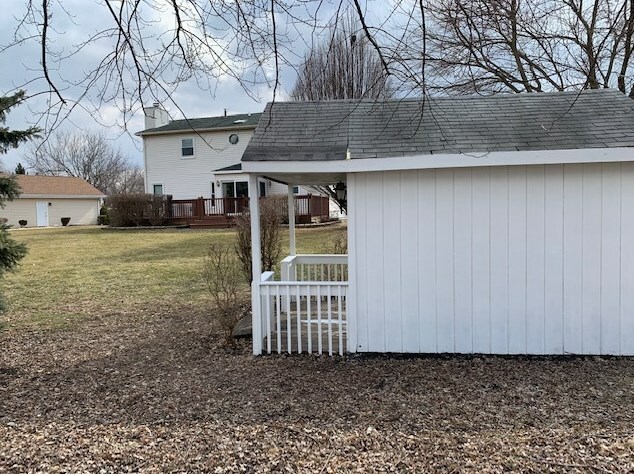 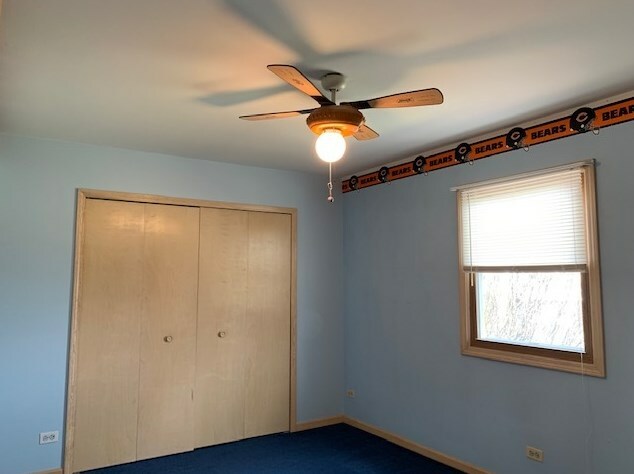 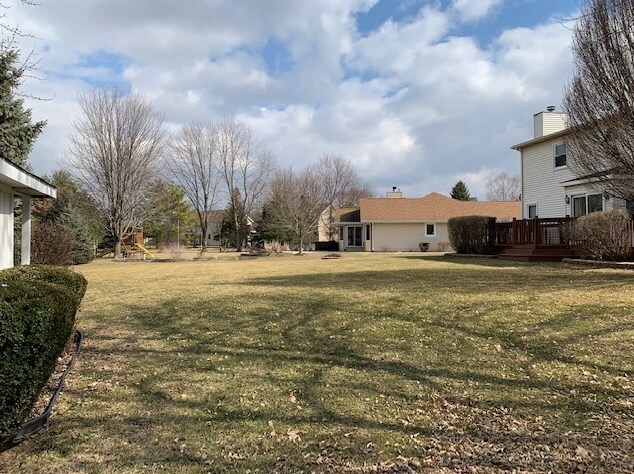 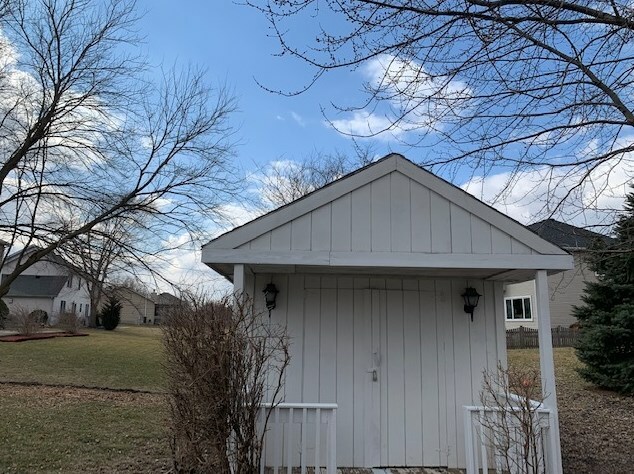 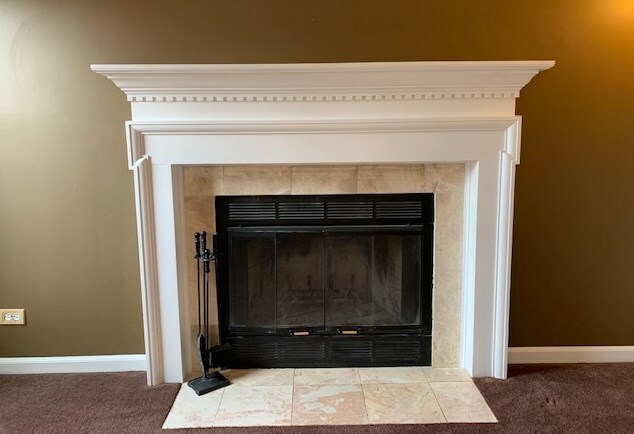 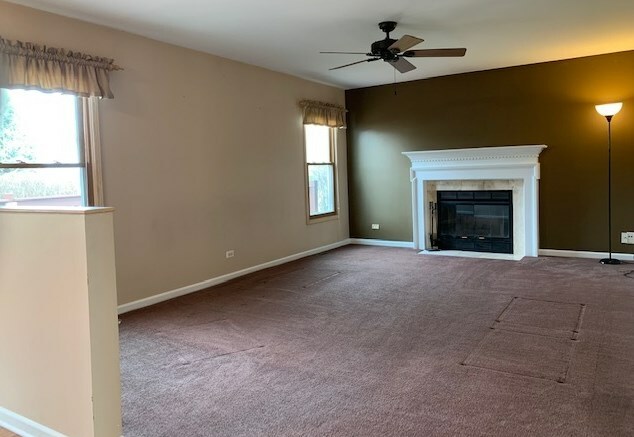 13310 South Columbine Circle, Plainfield, IL 60585 (MLS# 10138755) is a Single Family property with 4 bedrooms, 2 full bathrooms and 1 partial bathroom. 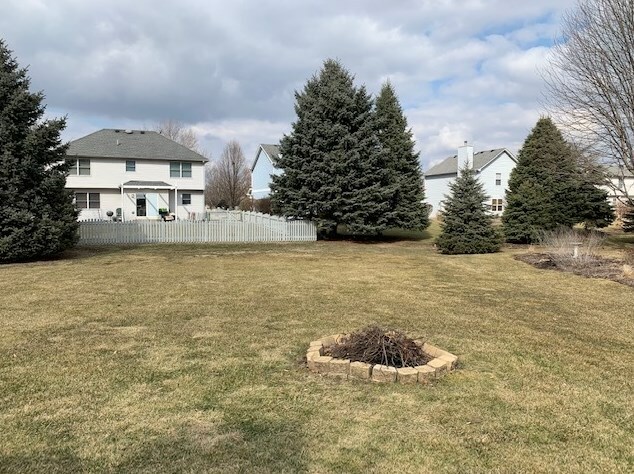 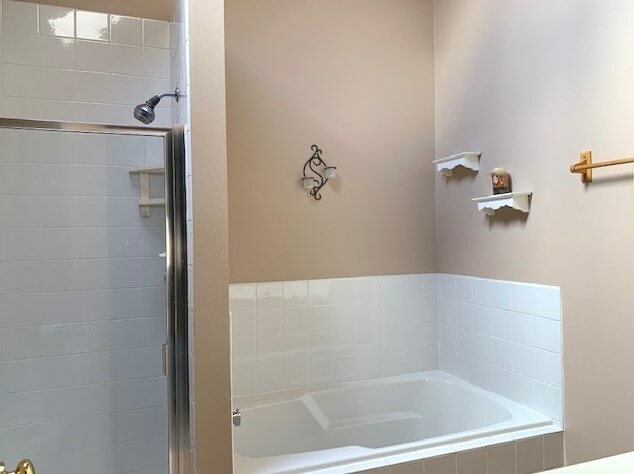 13310 South Columbine Circle is currently listed for $274,900 and was received on November 15, 2018. 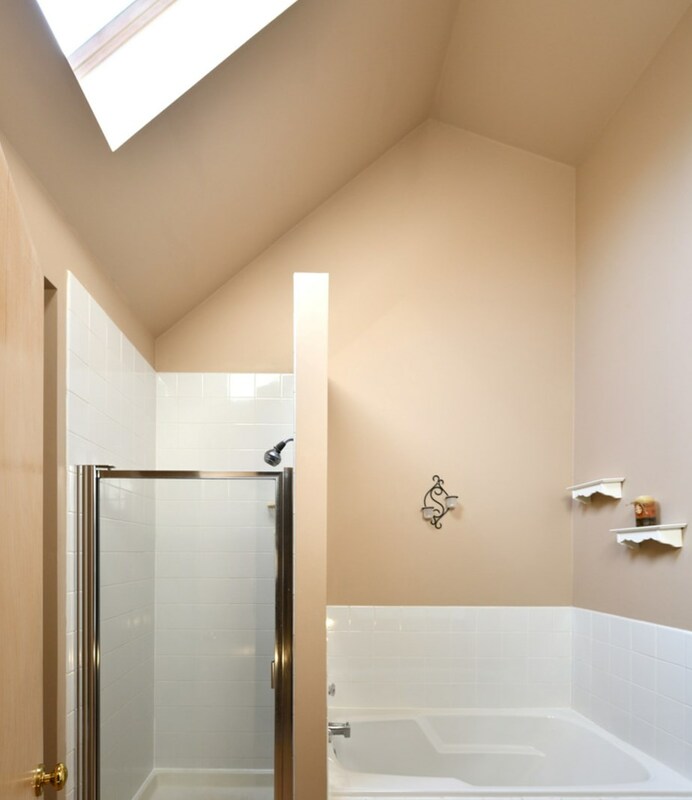 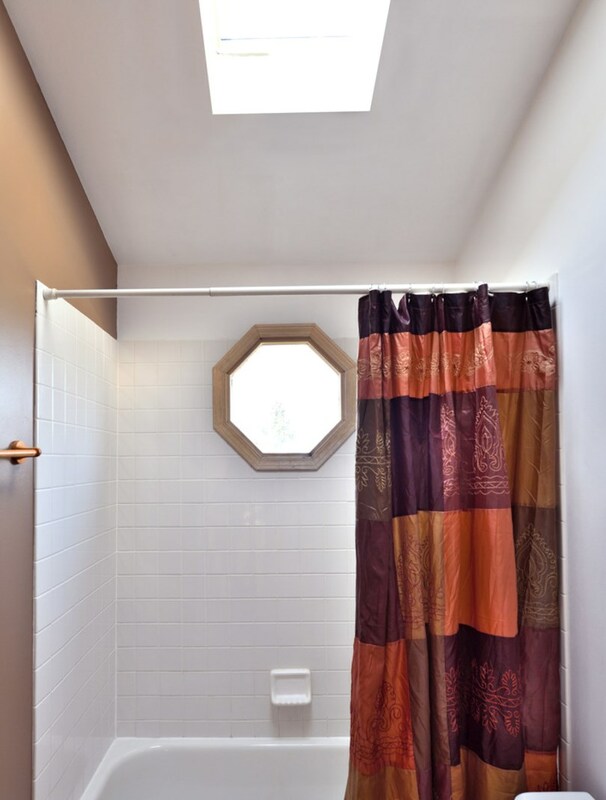 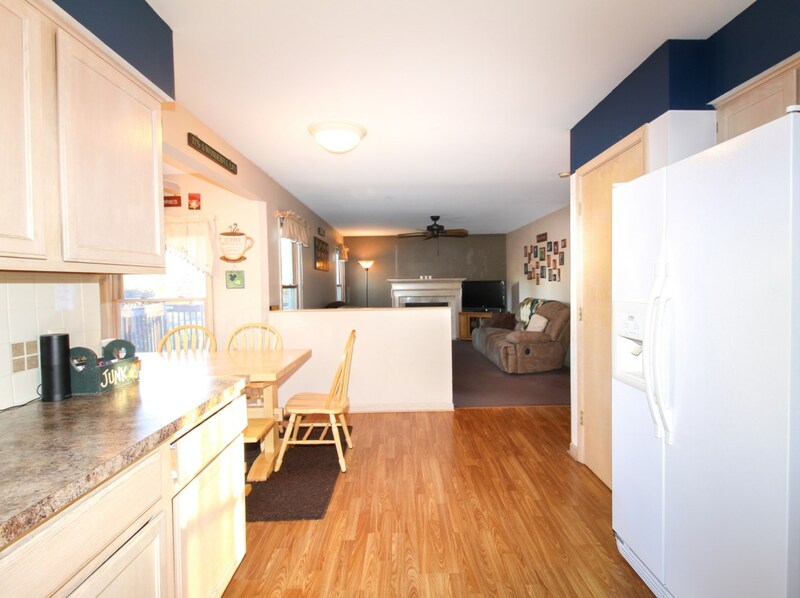 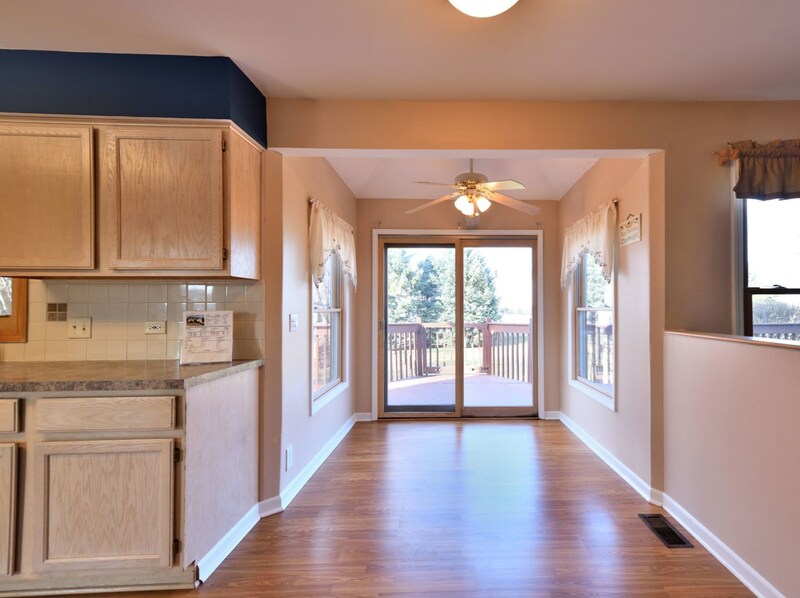 Want to learn more about 13310 South Columbine Circle? 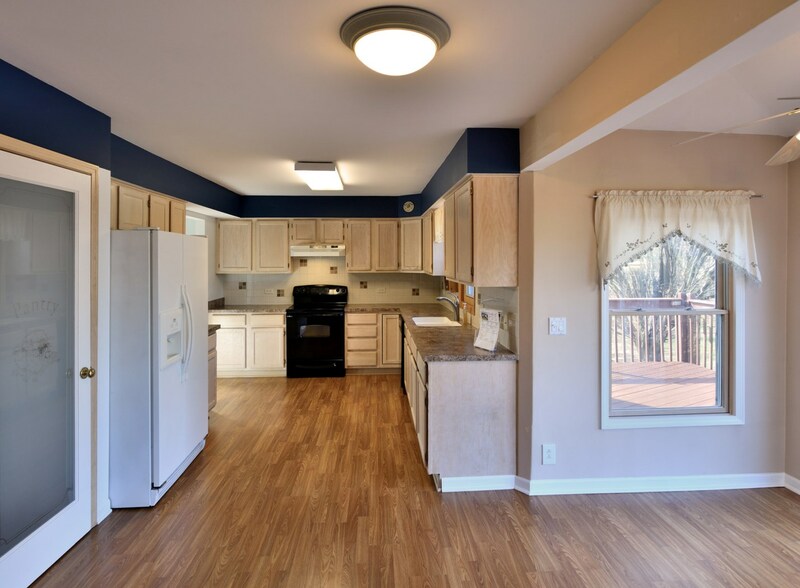 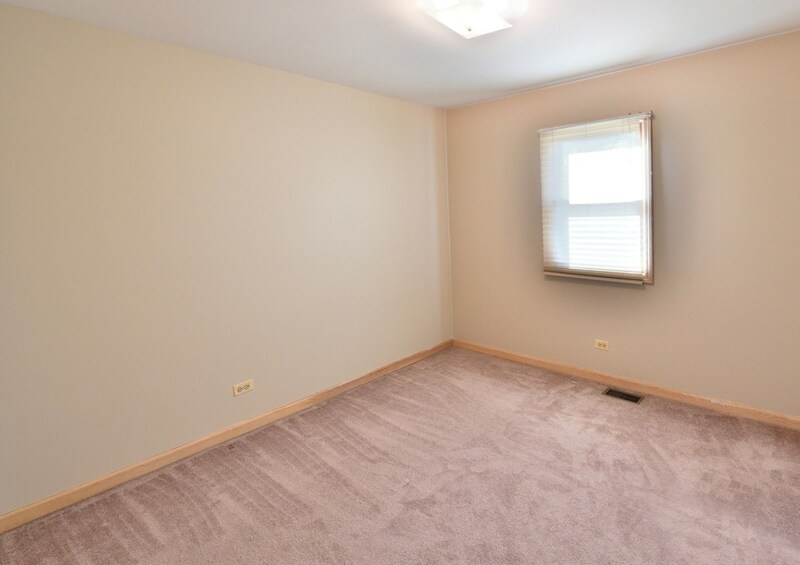 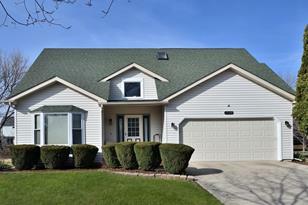 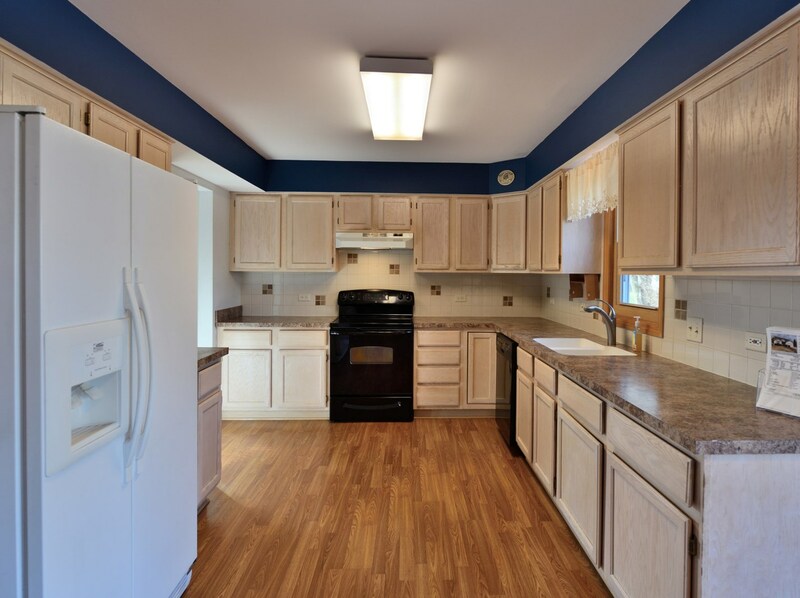 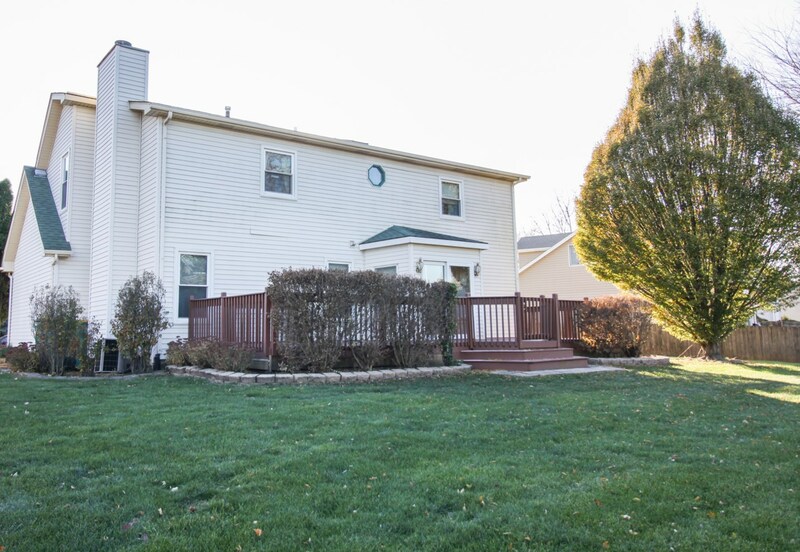 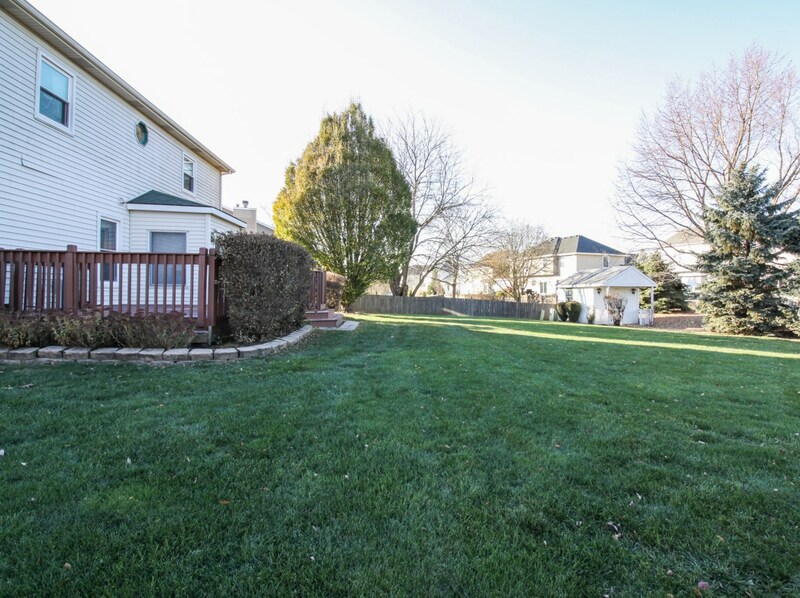 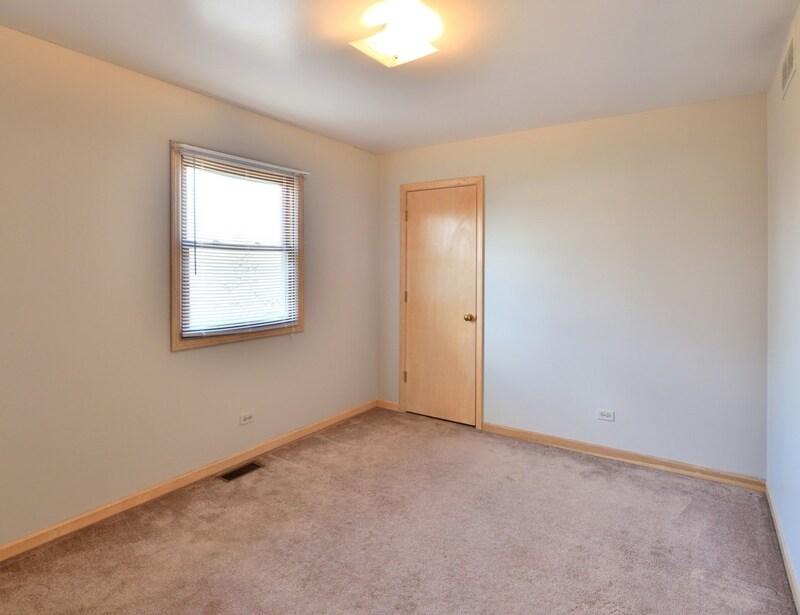 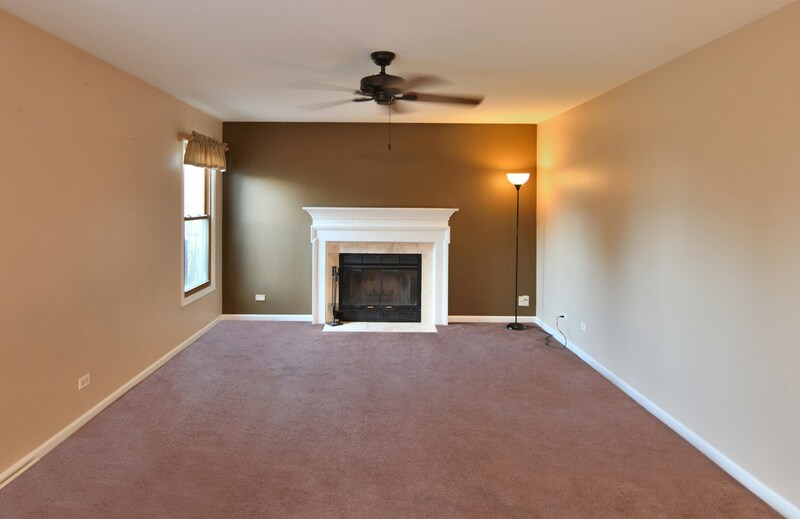 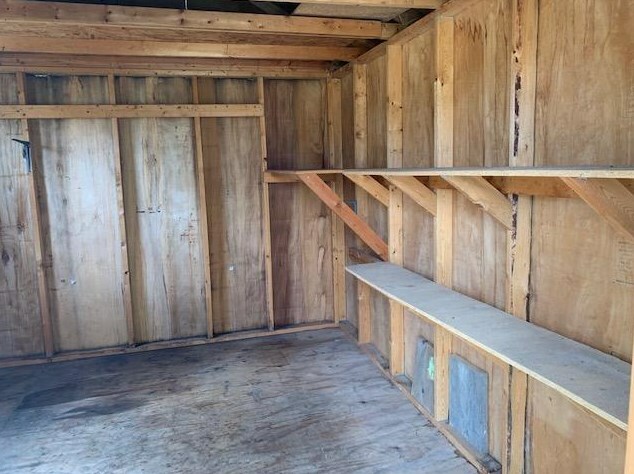 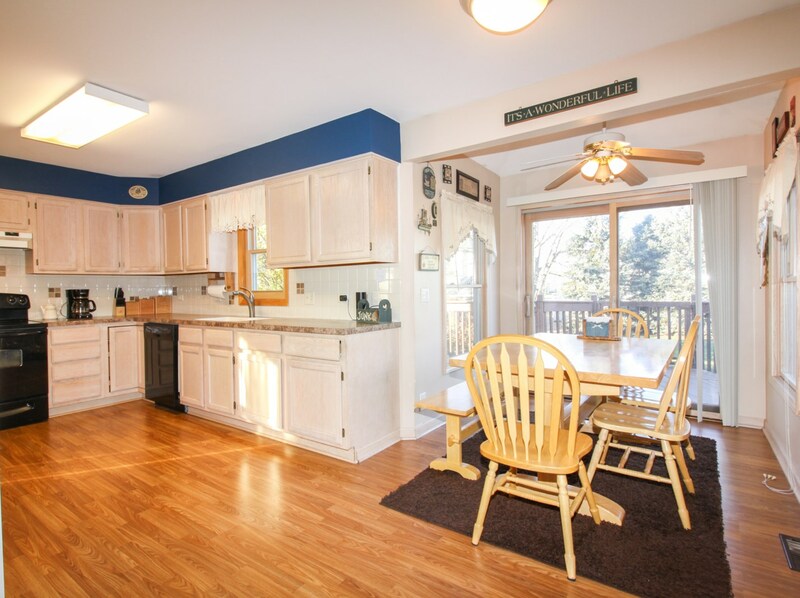 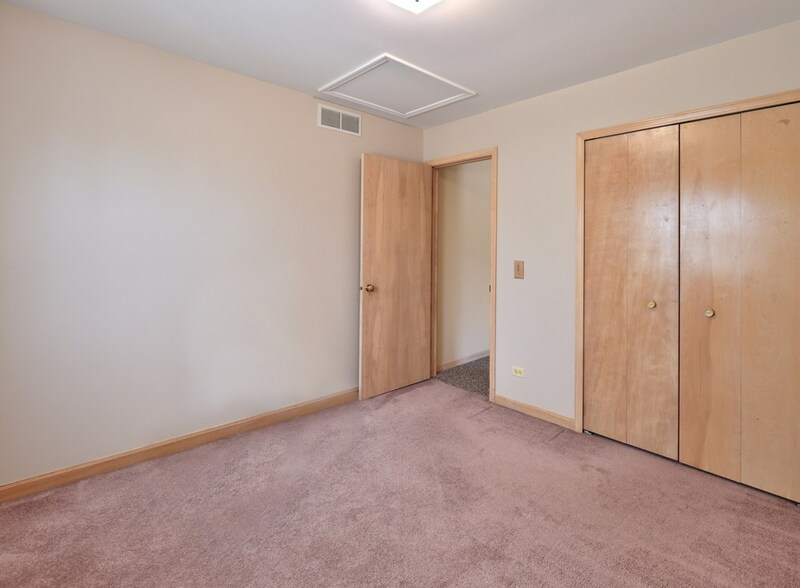 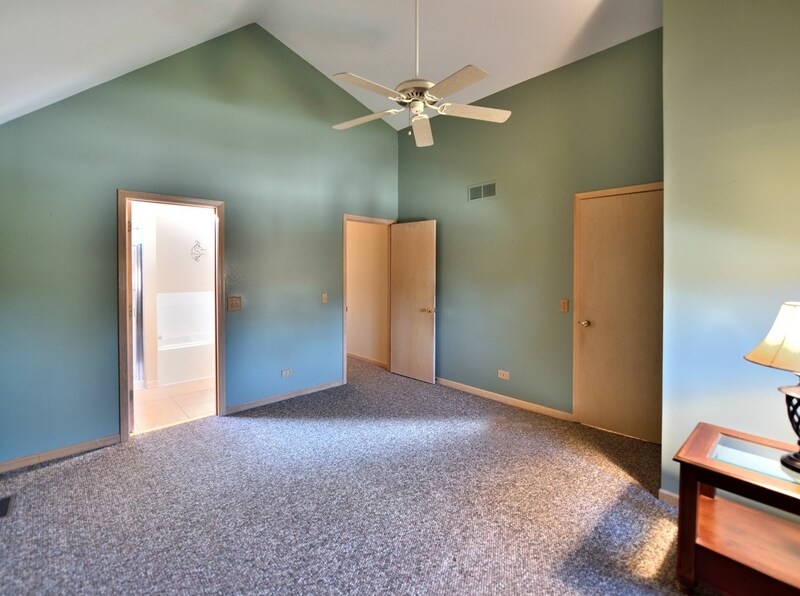 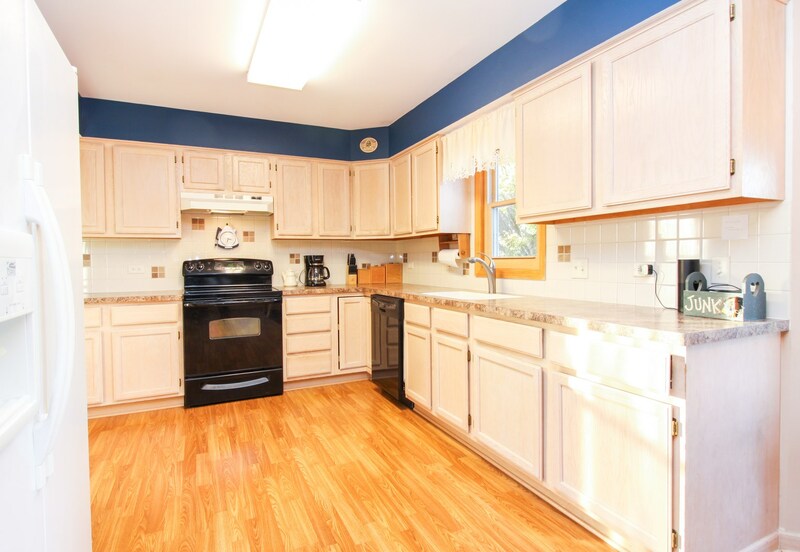 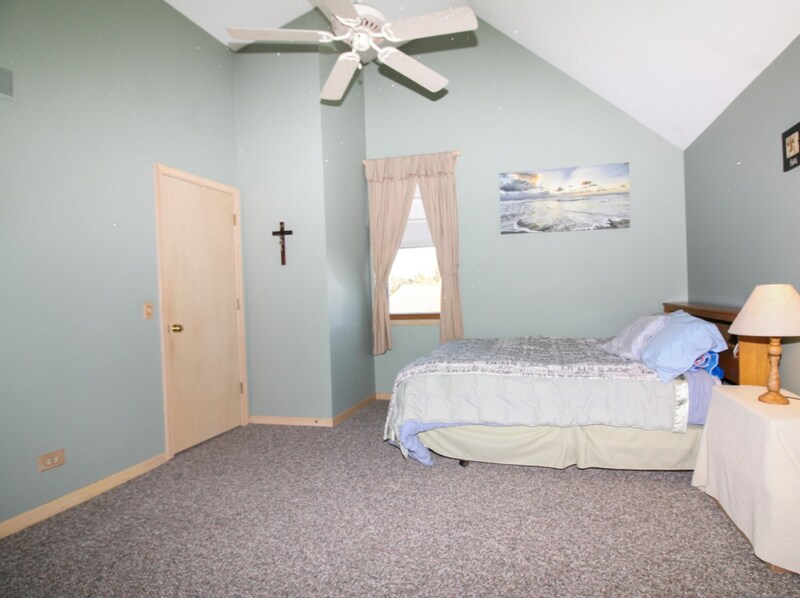 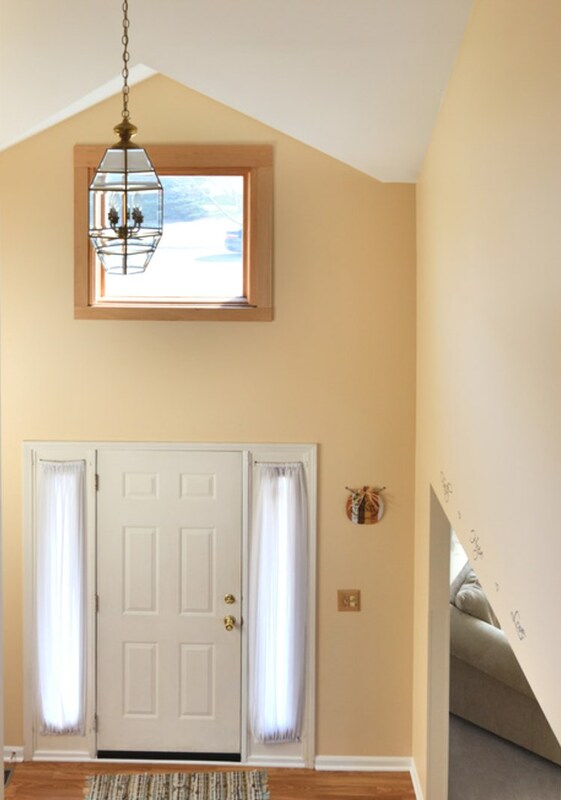 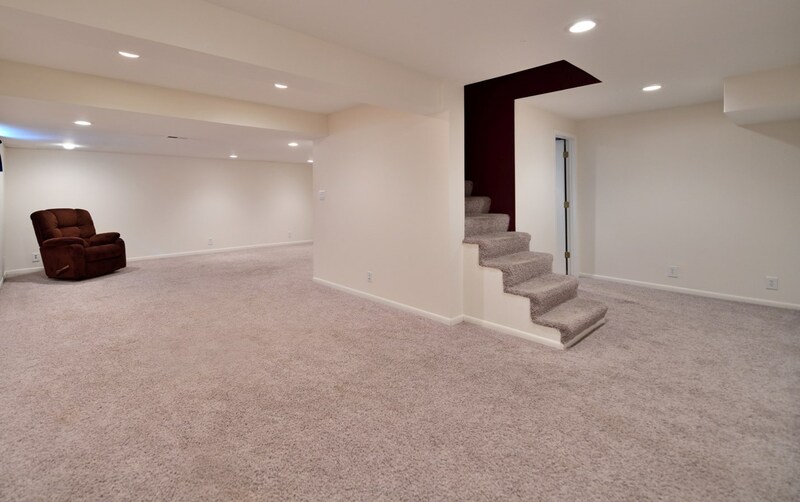 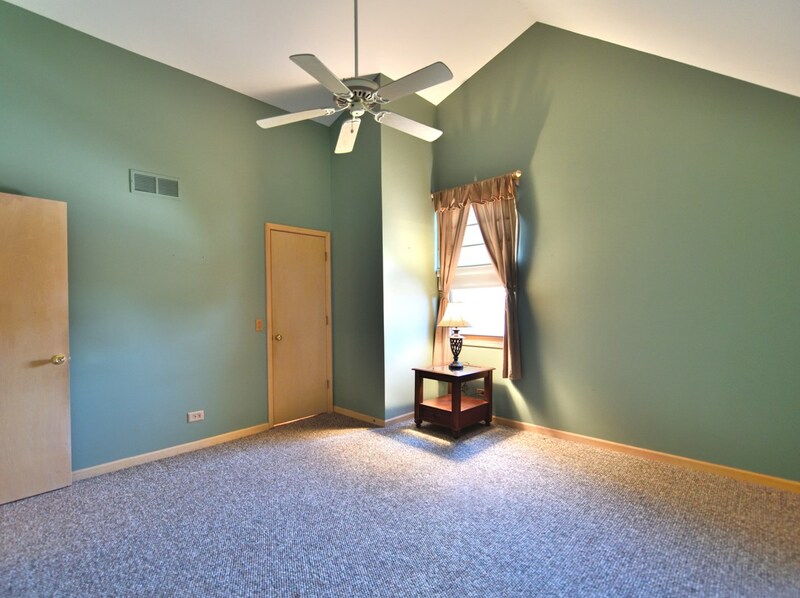 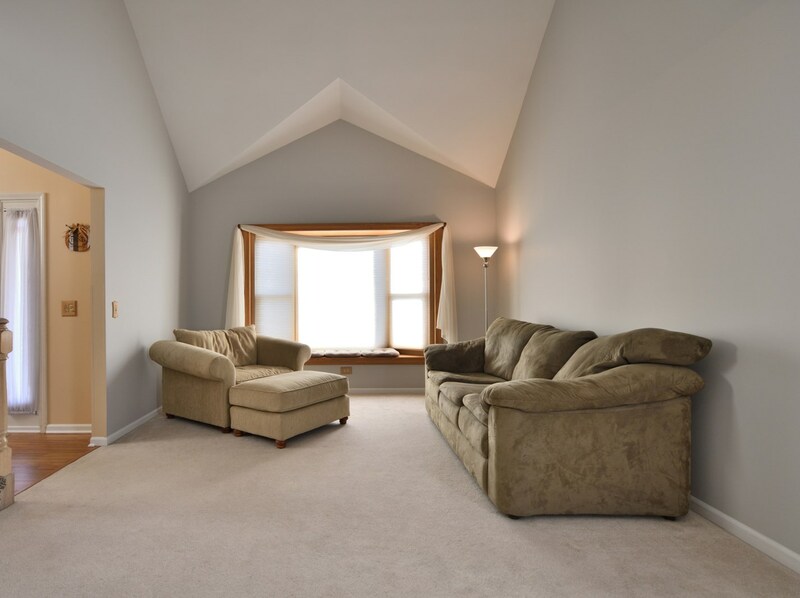 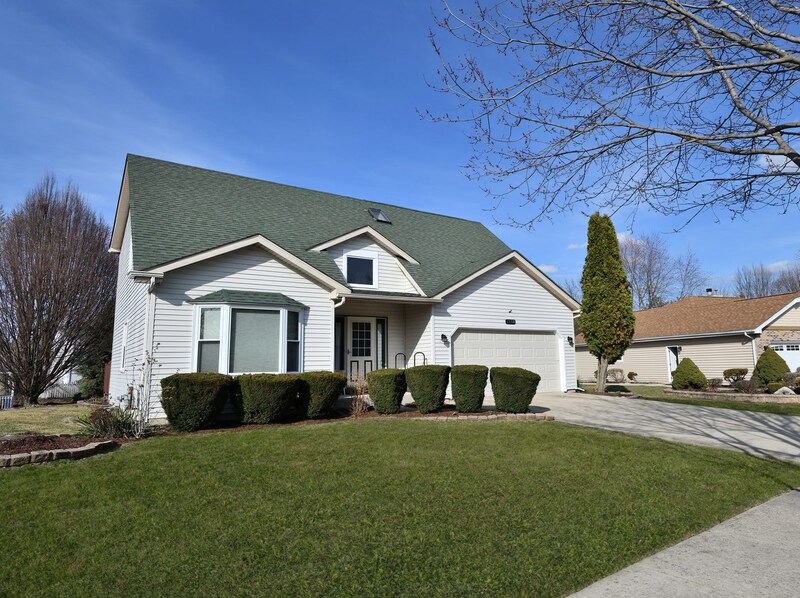 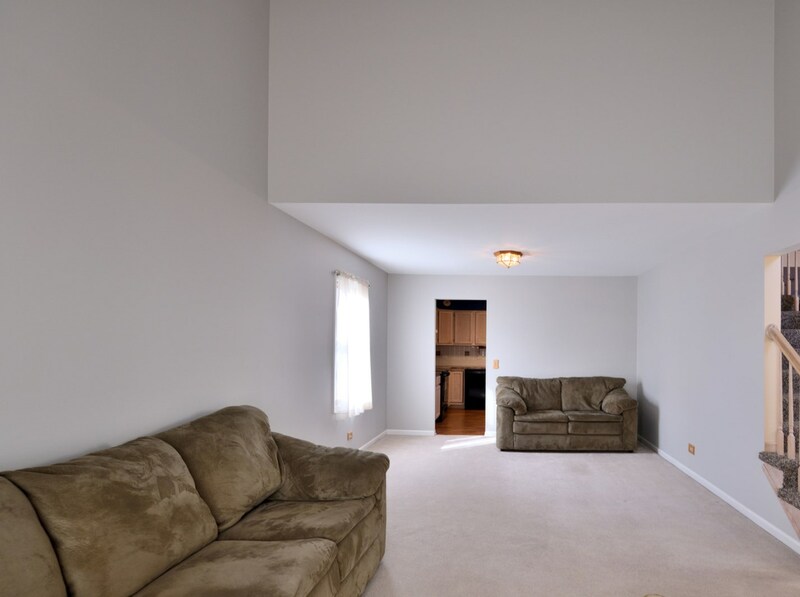 Do you have questions about finding other Single Family real estate for sale in Plainfield? 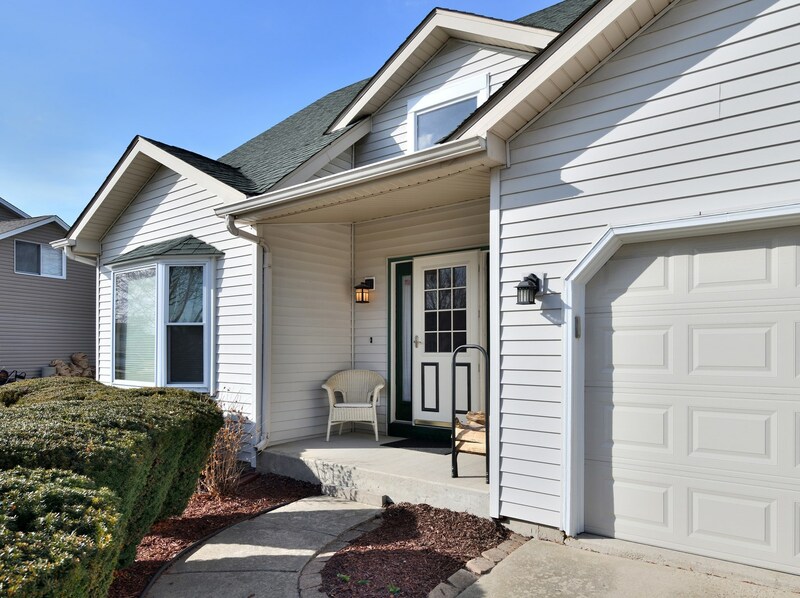 You can browse all Plainfield real estate or contact a Coldwell Banker agent to request more information.